Grab your friends (and your pets!) 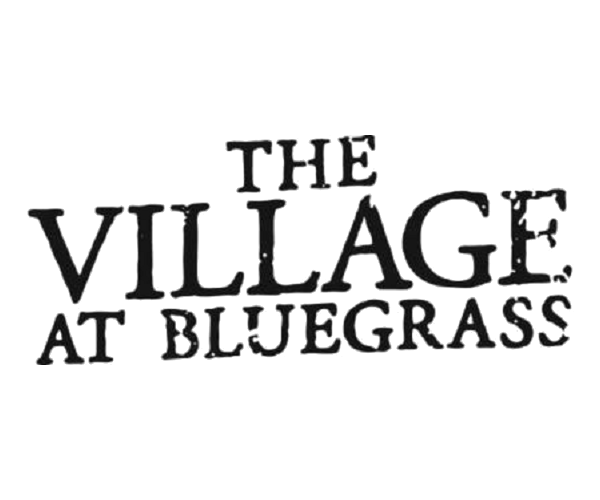 and head on over to The Village at Bluegrass apartments. The Village at Bluegrass provides a wide variety of Central Michigan apartments for rent to suit the lifestyle of CMU students. Residents love coming home to our large fully-furnished apartments, which boast individual bathrooms for each bedroom, washer/dryers, and an appliance-filled kitchen. When our residents aren’t hanging out at home, you’ll most likely find them relaxing around our resort-style pool, staying fit in our fitness center, or lounging at our resident lounge and game area. Parents, feel at ease knowing that our private-gated community provides key card bedroom entries, locks on all bedrooms and windows, professional on-site management, courtesy officer after hours, and on-call community assistants. Need to see it to believe it? Contact us today to schedule a tour of these amazing Central Michigan apartments for rent!